In its first month of launch, Honda Motor's Mobilio has captured the second spot in India's utility vehicles market, outselling Toyota Motor's Innova and Maruti Suzuki's Ertiga. Honda sold 5,539 units of the multi-purpose seven-seat vehicle in August, according to data from the Society of Indian Automobile Manufacturers. The data indicate the Mobilio eating into the market share of similarly sized Innova and Ertiga as well as Ford Motor's compact sportutility vehicle EcoSport. The Ford vehicle kept its fourth place intact as the Ertiga fell two places down to the fifth spot on the list led by Mahindra & Mahindra's Bolero, which still sees strong demand, especially from rural and semi-urban buyers, despite being in the market for many years. 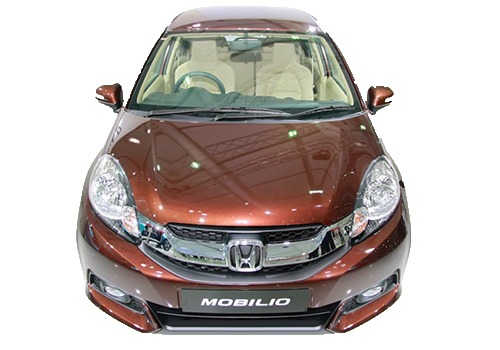 "The response to the Honda Mobilio has been very good from the market. 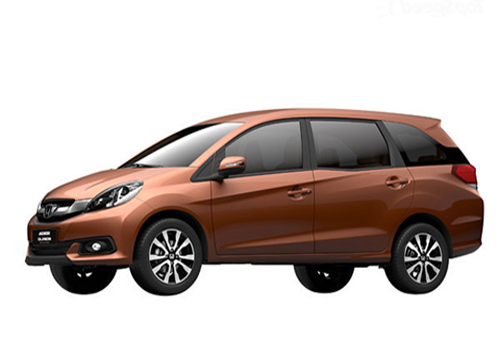 We are confident that it will continue to expand the MPV segment in India," said Jnaneswar Sen, senior vice-president for marketing and sales at Honda Cars India. According to Sen, the initial data showed that 42% of the Mobilio customers were from joint families. In the first month (50 days) of its launch in 2012, Maruti sold 6,802 units of the Ertiga. Honda sold 5,530 Mobilios in the first month (39 days) despite having a much smaller dealer network. These numbers are of vehicles the companies dispatched from factories, not retail sales. "Most often it is seen that the first month of launch of a car, the customer response is quite good," said Subrata Ray, senior vice-president, corporate ratings, at ratings firm ICRA. Experts say apart from the new launch euphoria, the Mobilio has an edge over the Ertiga in terms of space and drive quality. Another factor going in favour of the new vehicle is the reputation of Honda. "Honda has a much better reputation and Mobilio has been positioned as a personal vehicle while other competitors like Ertiga have mostly fleetowner and commercial buyers aid automobile expert Murad Ali Baig. Mobilio is much more comfortable as a personal vehicle, so it will sustain growth in the short term, he said. Mahindra's Scorpio fell to the eighth spot in August from fifth, probably because of anticipation of its new version that the company introduced in September.